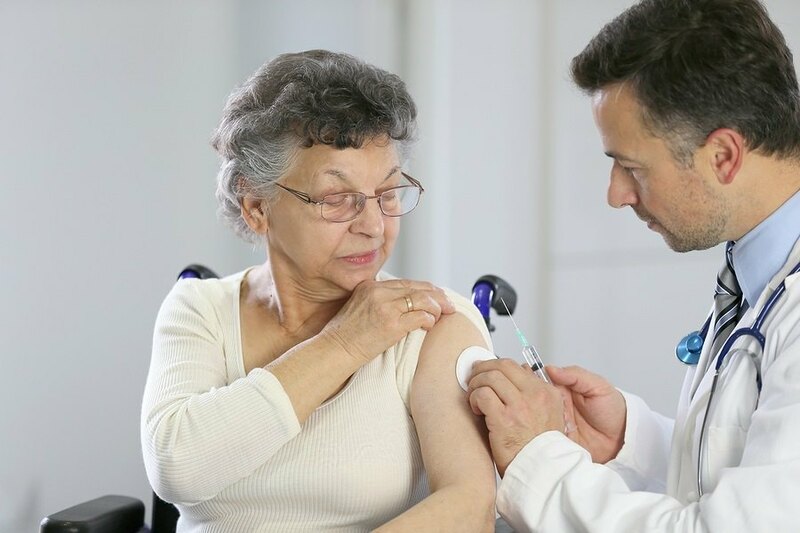 Have you ever wondered why so many people, in particular those over the age of 65, react adversely to the flu vaccination? How many times have you heard that, after receiving the flu vaccine, a friend or loved one has developed flu-like symptoms? At last, after many years of speculation, scientists in London believe they have the answer to our questions. 37 trillion cells in the human body. What could possibly go wrong? No dose of a toxic substance in a vaccine is too small to cause harm. One molecule can interfere with the functionality of a cell, a blood cell, a neuron, a synapse, a nerve, axon, dendrite, DNA, etc. I didn't see mention in the article but the science/reasoning of squalene as an adjuvant for an over 65 flu vaccine is just plain scary.